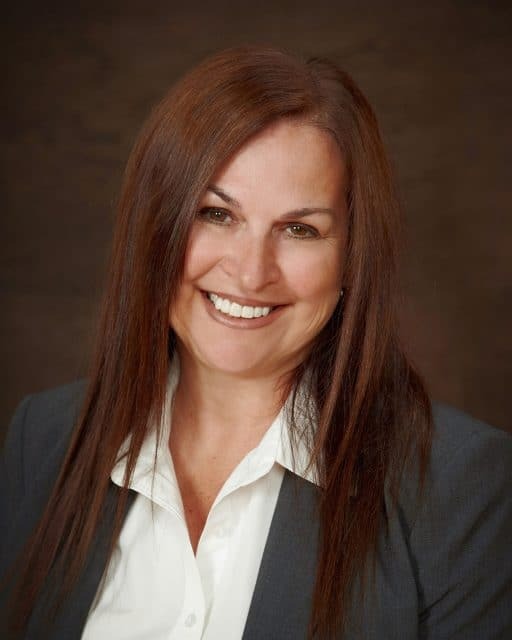 Passionate Pharmacist, Entrepreneur and Chair of the Canadian Pharmacist Association, Christine Hrudka, will be attending and speaking at our upcoming Saskatoon PowHERlunch on Wednesday, February 6, 2019. Christine leads a movement committed to women leaders in pharmacy. This includes increasing both the numbers of women on boards as well as successful women in ownership. Christine believes young women need to find safe places to learn how to be leaders and have role models to aspire to. This she hopes can be accomplished with mentorship and entrepreneurship programs. Christine has spent the majority of her career in the pharmaceutical industry of Canada. Her ownership of both chain and independent pharmacies has provided her with an extensive understanding, not only of pharmacy operations, but of retail as well. Not limiting her entrepreneurial endeavours to pharmacy ownership, her other achievements include software development and the roll-out of new-to-market pharmaceutical products. As a front-line user of pharmacy technology, Christine has been fortunate to play a role in the expansion of prescriptive authority for Saskatchewan pharmacists and continue to advocate for the further expansion of such authority across Canada. This expansion is key to ensuring the delivery of health services particularly in rural Canadian communities and on the North American healthcare and technology stage. Don’t miss out! Our previous three leader development + high-calibre networking lunches in Regina have SOLD OUT. REGISTER NOW to guarantee your spot for this stellar event hosted at the Radisson Hotel Saskatoon. PowHERhouse is a national women’s leadership accelerator utilizing programs, publications, partnerships and live events to mobilize a significant lift of key women leaders by 2025.